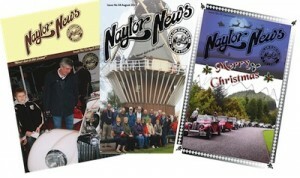 The Naylor Car Club was founded in May 1994 by a gathering of owners of both Marques of the TF1700 car. 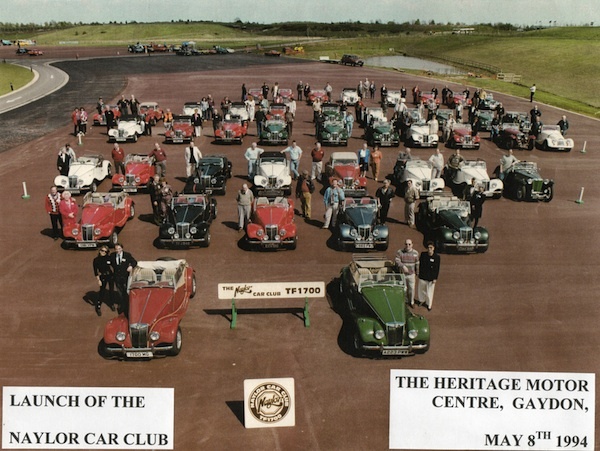 The inaugural meeting was held at the Heritage Motor Museum at Gaydon, Wawickshire. The club has developed over the years into a thriving friendly support network for this rare classic. 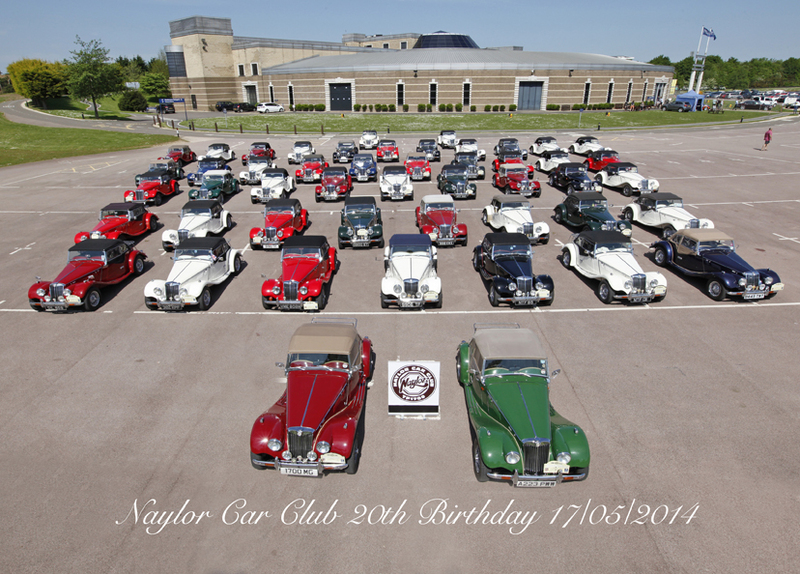 2014 – The Year the Naylor TF turned 30! The Naylor Car Club arranges social events, meetings, discussions, tours and road runs as well as providing a forum for the exchange of information about the cars. Activities and matters of general and technical interest are provided through the Club magazine and this site. The Club is affiliated to the Motor Sports Association UK (MSA UK) and is organised into 2 regions, Southern and Northern who arrange meetings and events. As well as a mutual interest in the cars the Club provides a social network so that members and their partners can enjoy themselves with no element of competition, apart from a well polished motor. 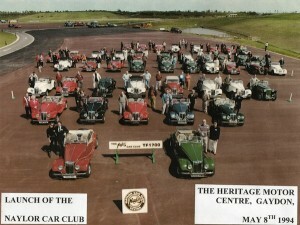 The club maintains a register and is keen to trace all surviving cars and we welcome reports of sightings. Joint Family Membership £45 per annum (UK) – For husbands/wives/partners of owners or previous owners. Associate Membership £40 per annum (UK) – Open to any person whose interests are sympathetic to those of the Club but who does not possess a vehicle qualifying for Full Membership. Joint Associate Membership £45 per annum (UK) – Open to any couples whose interests are sympathetic to those of the Club but who do not possess a vehicle qualifying for Full Membership.